By	Ruchi Gupta. Last edited by Marios Alexandrou. Being a freelancer is not as easy as some might think. Outside the security and confines of an office job, as a freelancer, you are left to your own devices. Two of the main reasons why people want to become freelance writers are the flexibility and freedom that they have, but the pressure of being your own boss requires a lot of organization. But thanks to the quick technological advancements and the smart devices that have become a necessity, we have access to a treasure trove of apps and software that can help freelancers manage their time, find projects, organize workload, communicating with clients, balancing their budget and find space to store all their work. 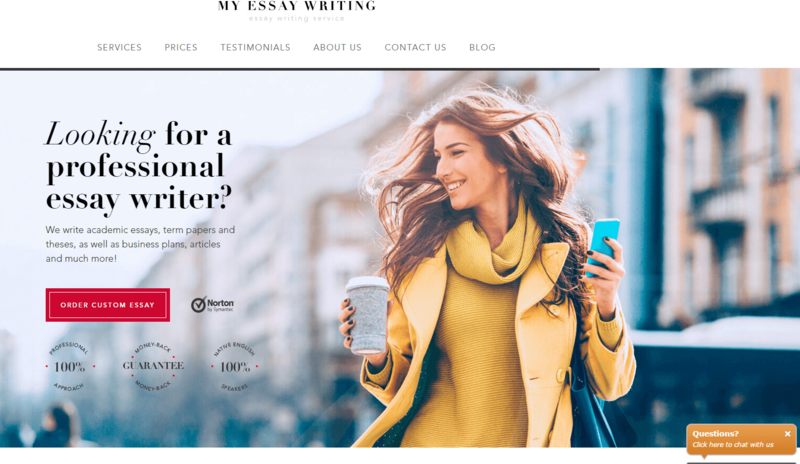 Myessaywriting.co.uk is one of the top online writing companies offering a variety of high-quality services. They have a team of experienced and highly-trained professionals who are able to deliver top-notch papers. If you have the expertise and the know-how in a certain field, send them a resume and you might join their team and have constant projects to work on. Rescue Time is a useful time management application that has been launched in 2008. 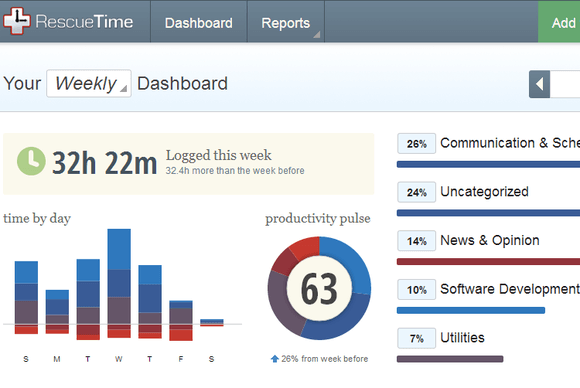 It tracks and logs time for each type of task that you do, such as meetings, emails or writing. You can set alerts so that you know when you have worked for a certain amount of time or even have control over what websites you should have access to while working on a project to limit distractions. The main problem is that this function does not allow you to add specific sites to block, only add sites to unblock. Trello helps you manage all your freelance writing commitments. You can create how many boards you need for each project, what you are working now, what you have to finish by next week, next month, emails, customers, etc. You can color each card differently, add links, add descriptions and many other features that make your work easier. One of the disadvantages is the usability. The strength is in Trello's interface, but it can be quite confusing to use. 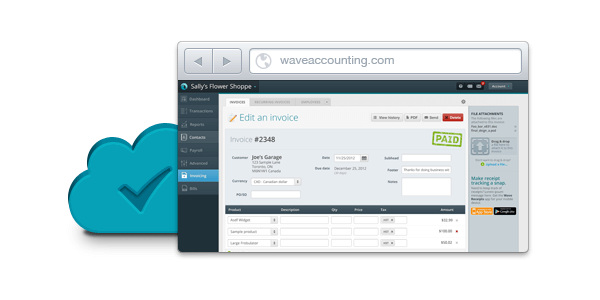 Any freelancer has to know how to send an invoice, and with WaveApps this is very easy to do. This app will help you create and send professional invoices, receipts and price estimates, accept many types of payment and track your expenses and income. One of the drawbacks to this app is that you have to enter an item description every time because the system does not remember all the transactions, such as checks for example. Coworker.com is a website where you can find a co-working space anywhere in the world. As a freelancer, you benefit from the freedom of working whenever and wherever you want. For those who choose to combine work with pleasure and travel a lot while also doing their freelancing job, there are many co-working spaces which are shared work environments where they can meet, and why not collaborate with, other freelancers. Coworker is targeting the avid travelers who also want to freelance while they explore the world. For any freelancer, one of the most important things to do is have a backup. 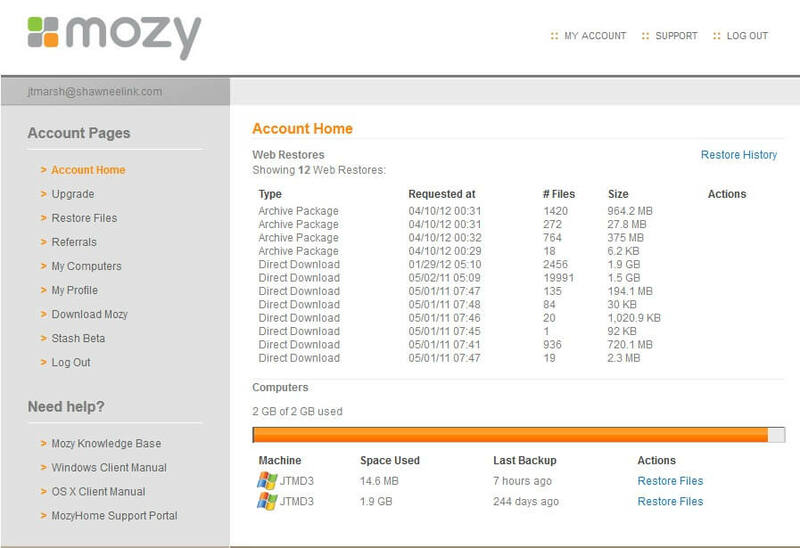 With Mozy, you benefit from Cloud backup solutions. You just sign up and set the app up, and Mozy will do the rest of the work by automatically backing up all your data. Unfortunately, Mozy does not let you share files or create a public link to your files. For freelancers, their client relationships are of utmost importance. With Contactually you can keep these relationships alive. 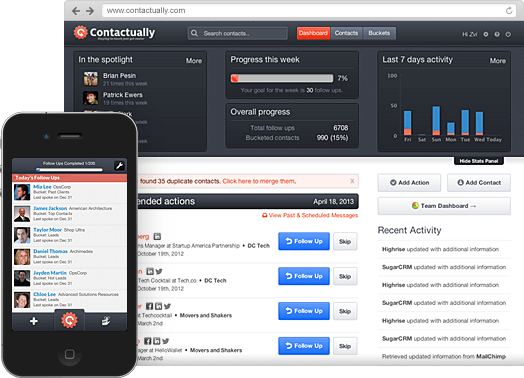 This contact management tool manages your contacts, tracks your progress, prompts you to take action and provides social media updates. Some customers complained that there are too many choices when it comes to email templates and that it is quite hard to follow where they end up after you put them into play. With Bidsketch you can send project proposals, without having to spend tons of time to create one from scratch. 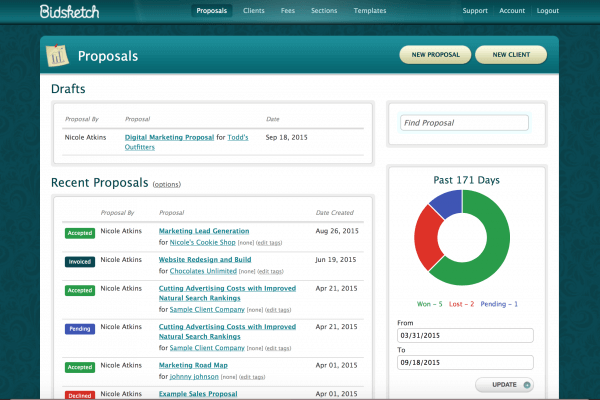 With this app you will have well organized and beautiful project proposals that will take half the time it usually takes you to create. You also have several landing pages and pre-built templates to choose from, personal branding and electronic signatures. Take some time to try these tools and learn how to use them properly to see if they are a good fit for you. Such apps can make your freelancing very easy and enjoyable, but the other side of the coin is also available if you are not compatible with them. Ruchi has been creating SEO friendly content for over 7 years now. She has a niche for writing about technology and is great at providing tips on SEO and Blogging.